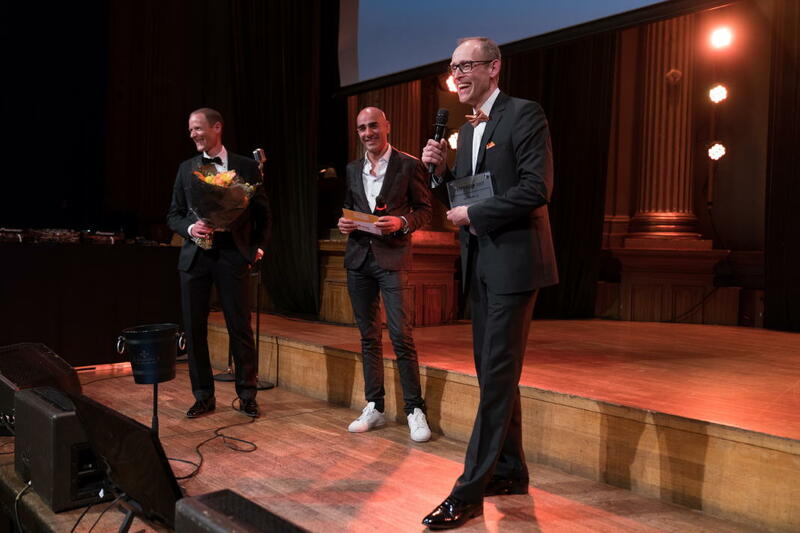 At a ceremony in Stockholm earlier this year Unipower received the Outstandning Performer Award. The ceremony was arranged by Sdiptech, the technical business group which Unipower is part of since 2016. 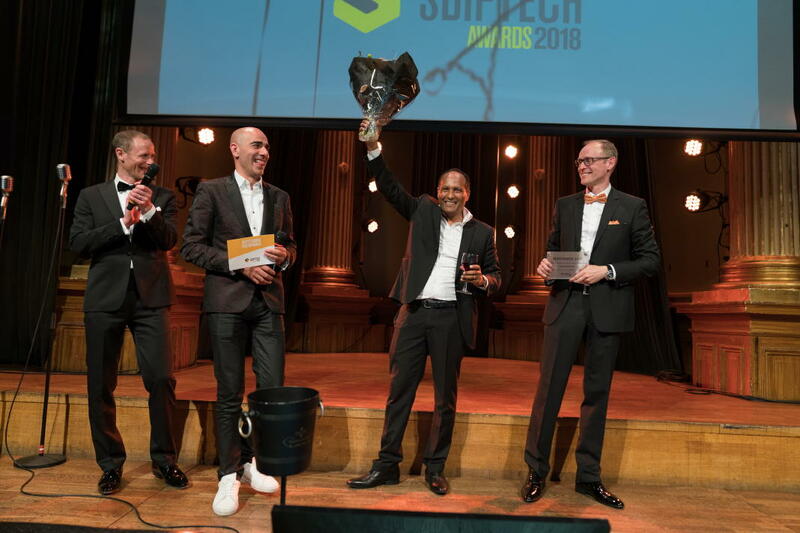 “Certainly we are proud to receive the award because it is the result of having customers who are satisfied with our systems and our support. But we must remember that the award is for achievements which are behind us, so we must continue to keep the highest service level,” says Russom Kebedom, Business Development Mgr.